I'm a huge fan of technology and apps that make my life more efficient. 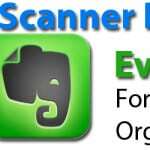 I've talked about Evernote a number of times as well as some other iPhone/iPad apps. Today, I'm sharing some great apps that will help you be more productive, get better insights into a task you do everyday, and maybe even grow your business. I'm sure many of you, especially those in business, use an email marketing service to communicate with your customers and track what happens with the emails that you send. But what about your personal emails? How do you track those to see what links were clicked and what action was taken with the email? That's where Banana Tag comes in. 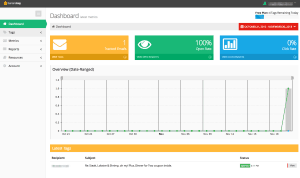 It's an awesome service that works with Gmail, Outlook, and other email clients. You can see how many times a message has been opened, what links have been clicked and more. It's fantastic! For instance, if you're looking for work and you send a message to a hiring manager of a particular company, you can totally see if they've opened the message or not. Pretty neat. They have a free plan that allows you to track up to 5 emails per day. If you're a serial emailer, you can also signup for their pro plan, which is a very reasonable $60 per year, allowing you to send up to 100 tracked emails per day. You'll also get more robust reporting if you're a paying customer. 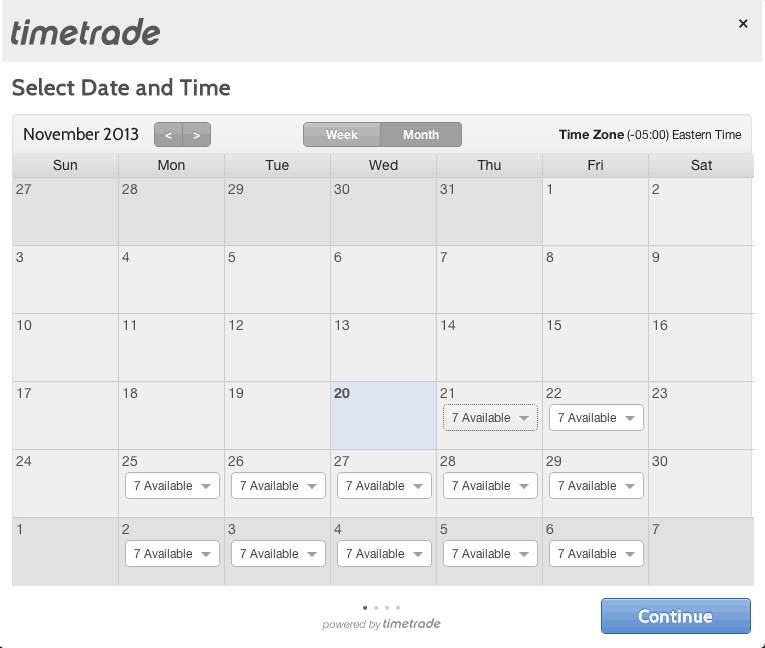 TimeTrade is a great utility for scheduling calls as it checks your calendar's availability for phone calls. Let's say you're a consultant, like me, and want to make yourself available for calls. 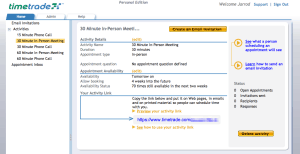 People can click a link and view a preset calendar where they can select a time to have a call with you. It's pretty awesome. You specify the times you're available, and then the system looks at your Google Calendar, Outlook Calendar, or iCal and adjusts the call availability accordingly. No more going back and forth with a colleague trying to find a time to chat. You can email a personalized link (or have a link on your website) to the person you want to meet with and then they pick from your schedule. 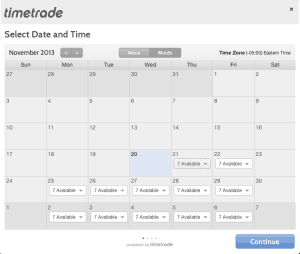 TimeTrade will then send you an email confirmation and add it to your calendar. 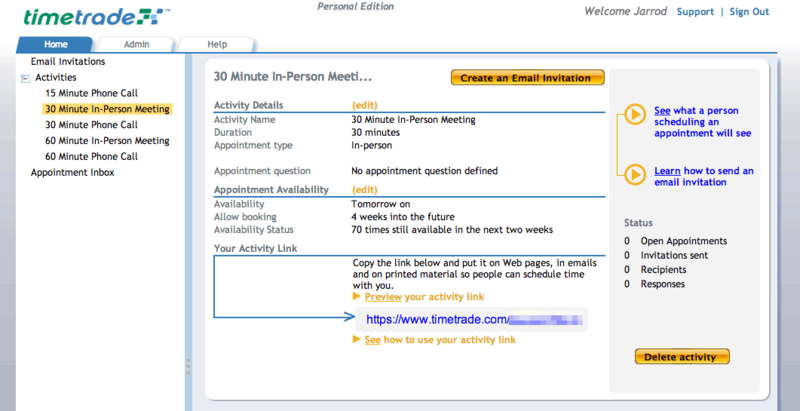 TimeTrade allows you to create a free account that allows up to five appointments per month. 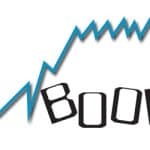 Their pro account, which is only $49 per year, allows unlimited appointments and has some other great features. If you use Gmail for your email communications Rapportive is the must have extension for Gmail. As you're composing an email (or reading an email you've received) it shows you information about the recipient (or sender) in the sidebar. You can also connect your social accounts to get even more information. You can also make notes about the contact, which can be really handy especially when trying remember things about the person. Another great thing about Rapportive is that if you're sending a blind email where you don't really know the recipient's address, just by typing in an address it will show you if there's any information about the recipient. If there is none, more than likely you have the wrong email address. 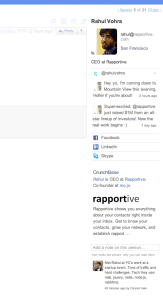 Rapportive is free and has extensions for Firefox, Safari, Chrome, and Mailplane. All three of these apps are fantastic additions to your toolbox. And since all have some sort of free offering, you can at least try them before you buy them. And I'd like to tip my hat to Brandon Hull of NextRestaurants.com for the head's up about TimeTrade and Banana Tag. Both awesome finds and worthy of your use.